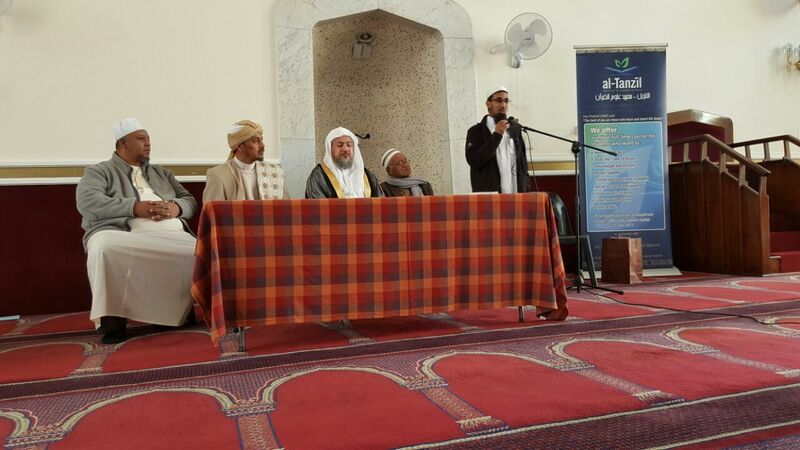 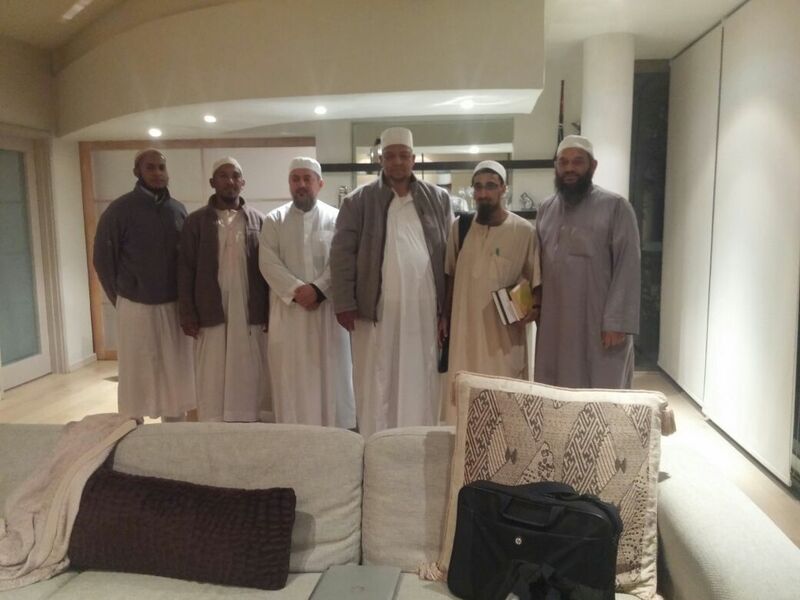 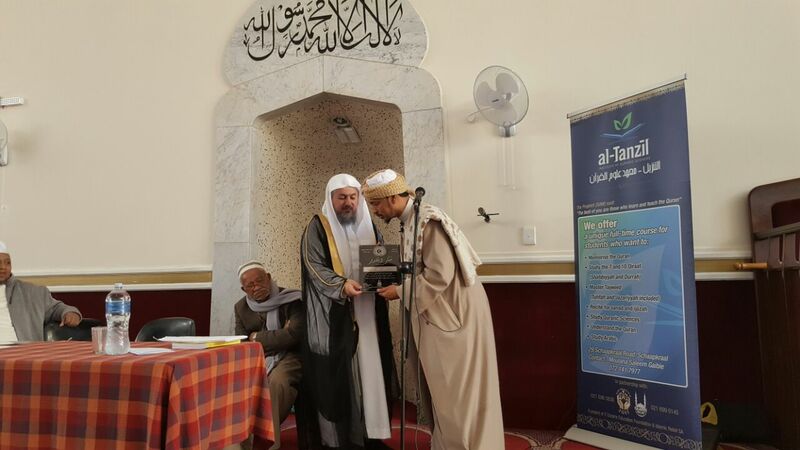 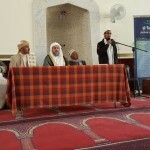 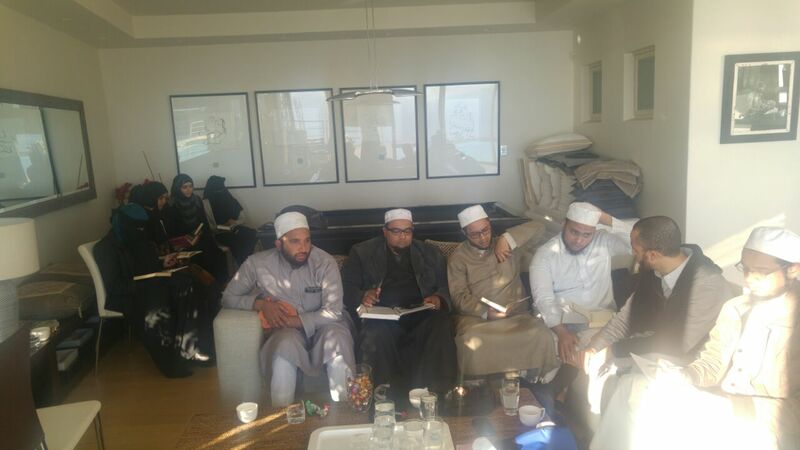 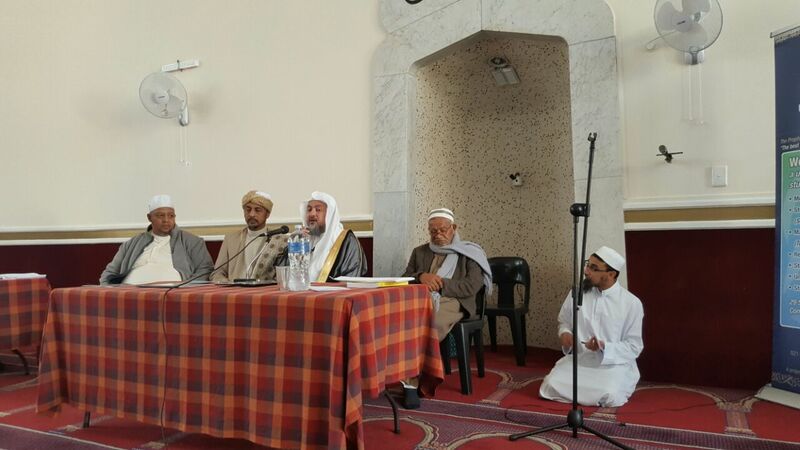 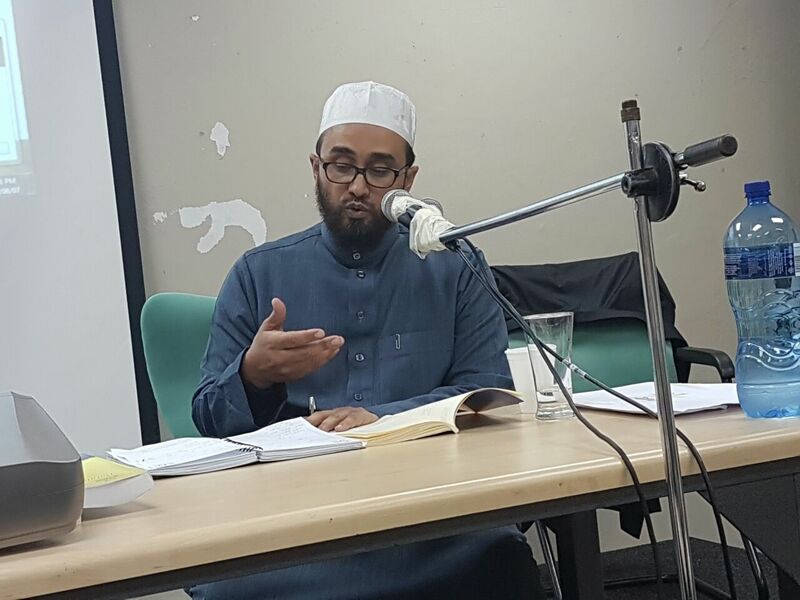 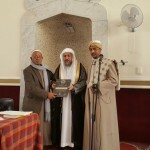 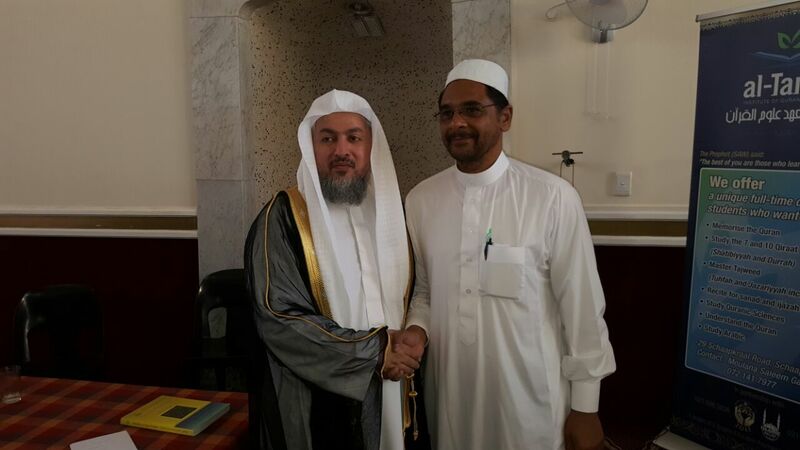 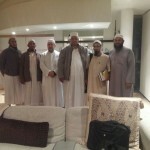 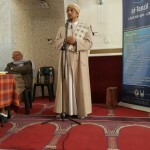 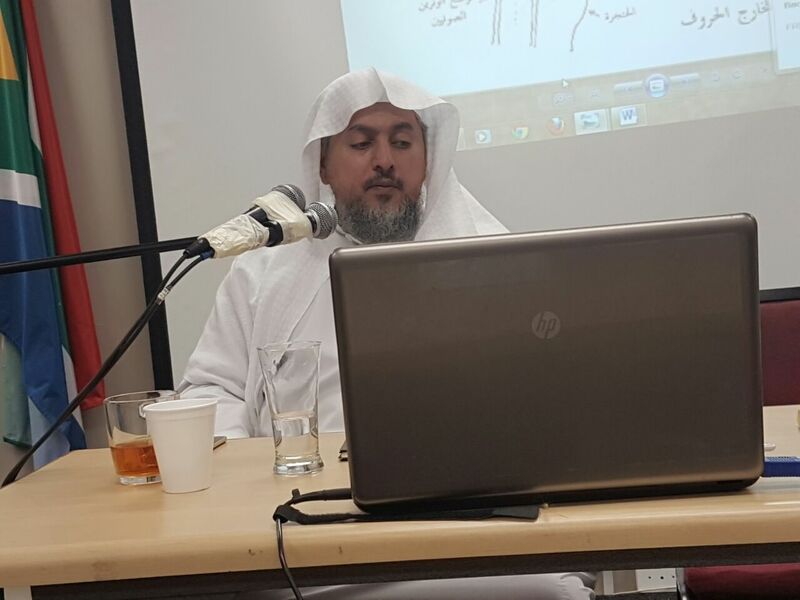 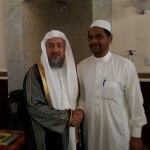 The past Sunday, 12 October 2014, marked another milestone for Capetonians in the Quranic arena when Muallimah Rādiyah Bawa completed the Qirā’ah (Reading) of Abū ‘Amr al-Basri. 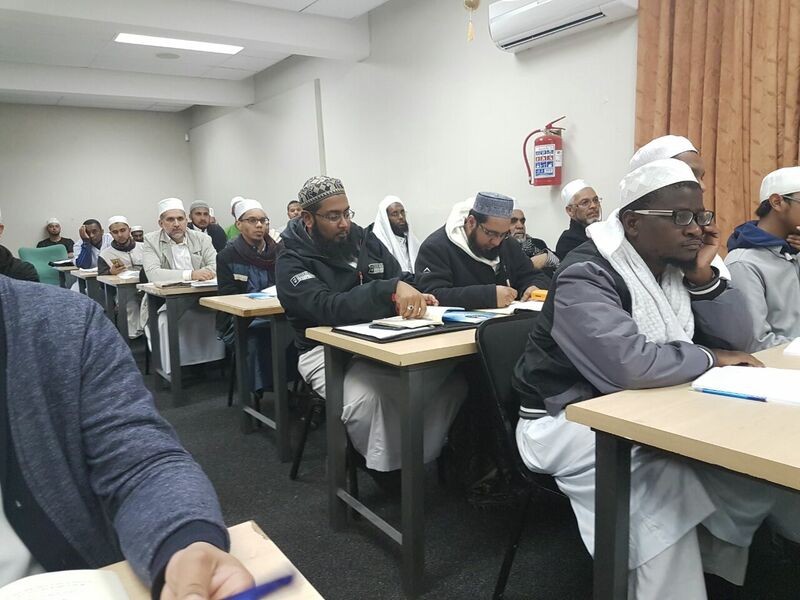 This is the second time in the history of Cape Town, and the broader South Africa, that a female completed this particular Qirā’ah. 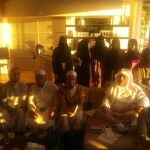 The first female to complete the Qirā’ah of Abū ‘Amr al-Basrī was her teacher, Muallima Ayesha Abrahams. 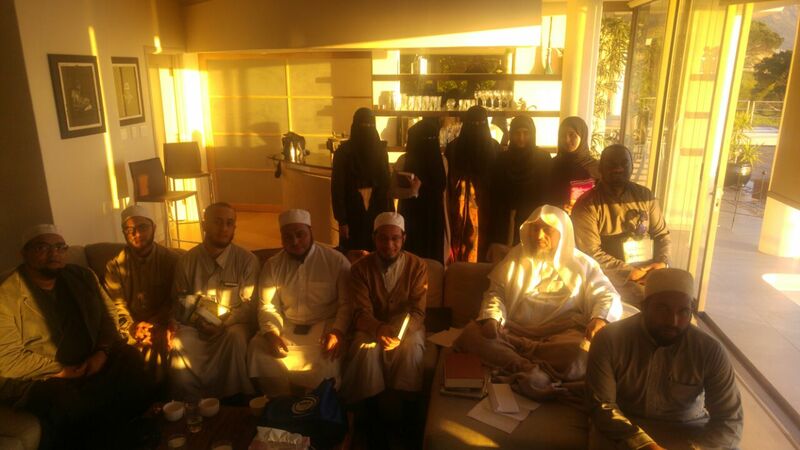 Muallimah Ayesha is also the first female in South Africa to complete all Ten Qirā’āt. 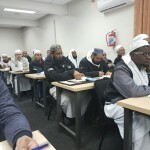 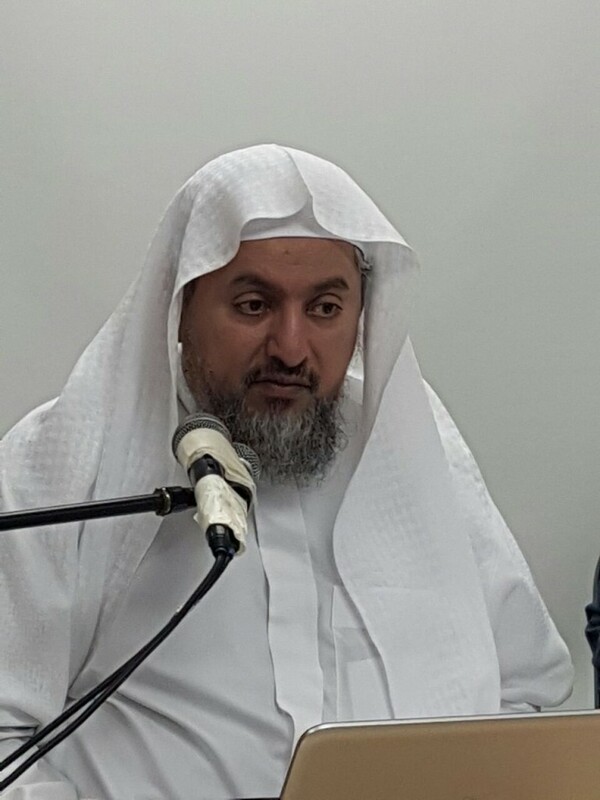 Her official completion of the Ten Qirā’āt is to be on the 5th of December, coinciding with the graduation of al-Tanzil Institute of Quranic Sciences. 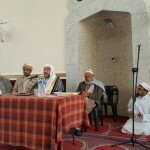 This achievement of Muallimah Rādiyah will be the third qirā’ah completed by her, subsequent to her completing the Qirā’ah of ‘Asim as well as the Qirā’ah of Ibn Kathīr in Egypt. 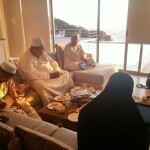 She attributes much of this success to her parents who taught her how to recite the Quran at a very tender age. 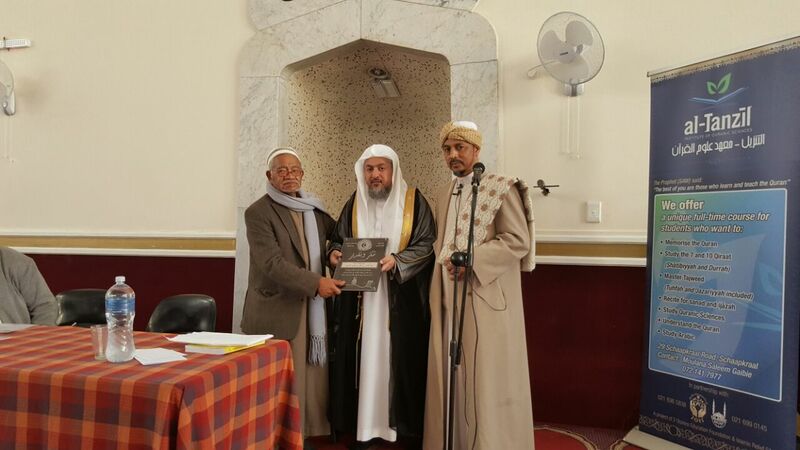 Later, she was placed in the care of Sheikh Yusuf Booley, under whom she completed her memorisation of the Quran. 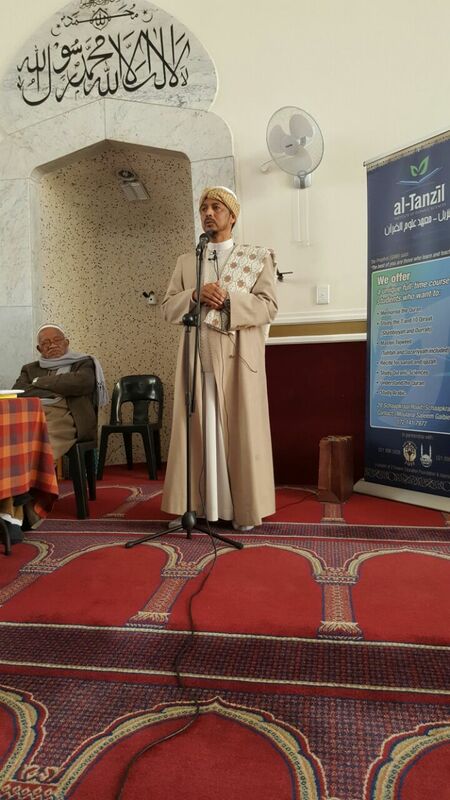 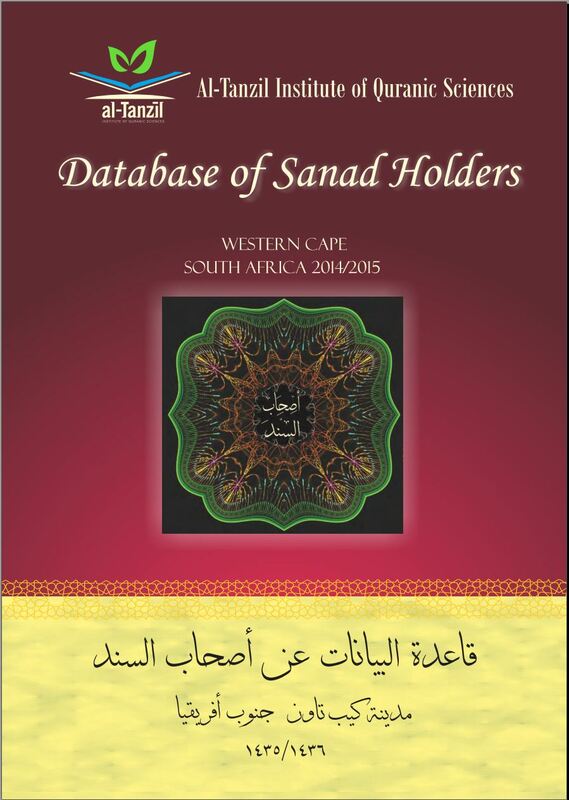 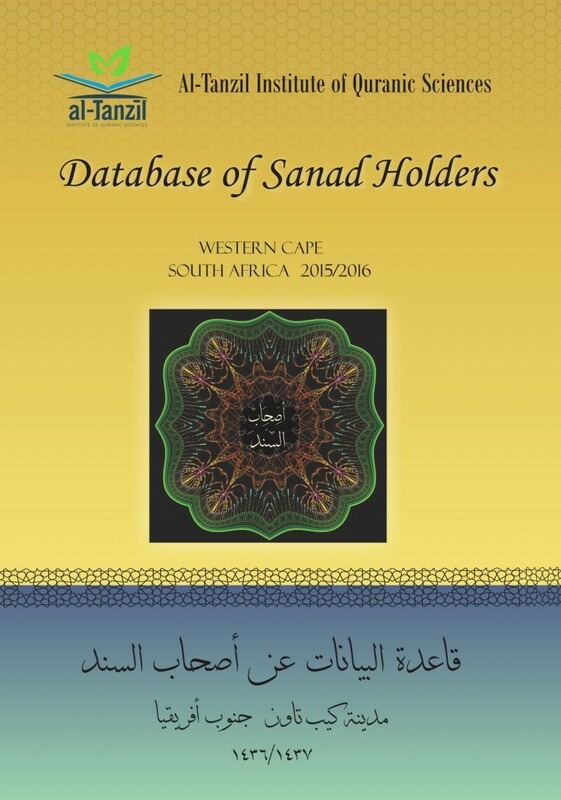 She is one of the stalwarts of Sheikh Yusuf’s hifth legacy in the Cape. 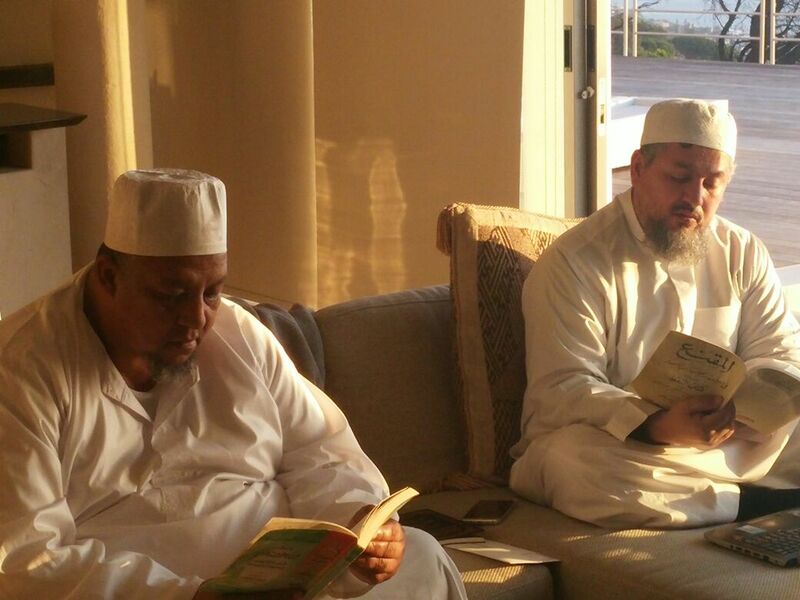 Expecting her third child, she will take a break from pursuing her studies in Qirā’āt. 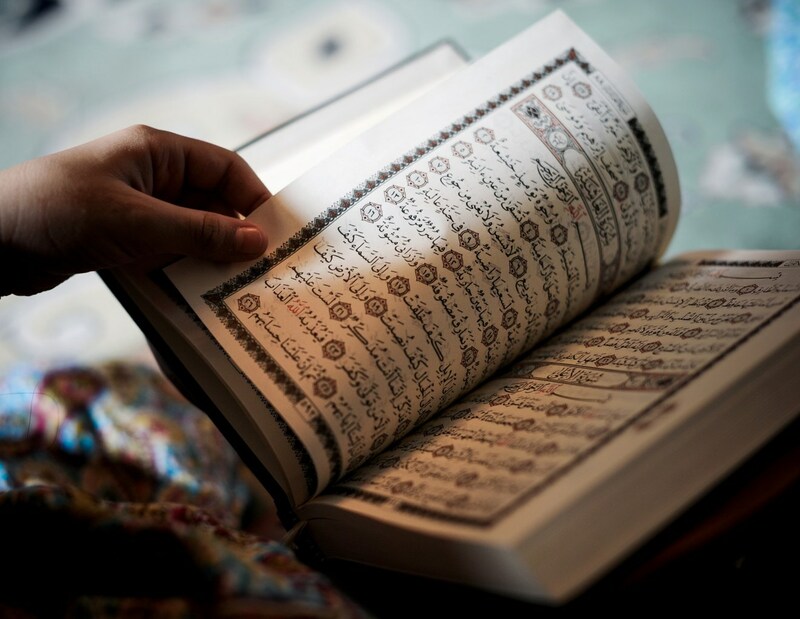 However, everyone is certain that as soon as she is able to, she will continue her study and reading of the various Qirā’āt. 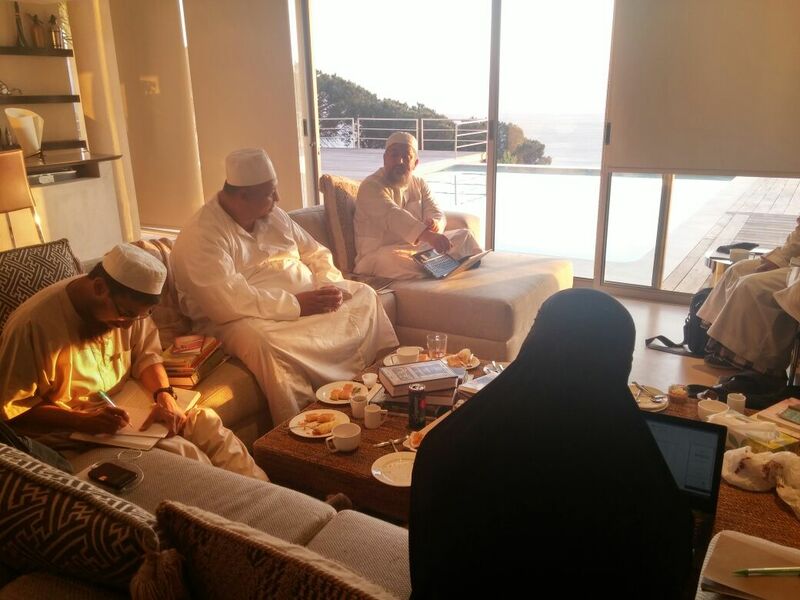 Muallimah Ayesha Abrahams informs us that before the end of the year Muallimah Tāhirah Brown will also in-sha Allah be completing the Qirā’ah of Abū Amr al-Basri by her, thus becoming the third female to complete this Qirā’ah in Cape Town. 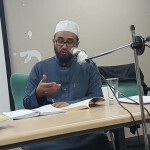 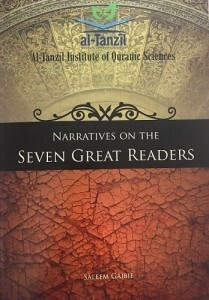 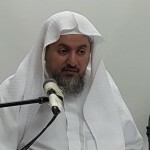 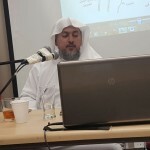 Muallimah Tahirah is no foreigner to the science of Qirā’at, having already completed the Qirā’ah of ‘Asim as well as the Qirā’ah of Kisai. 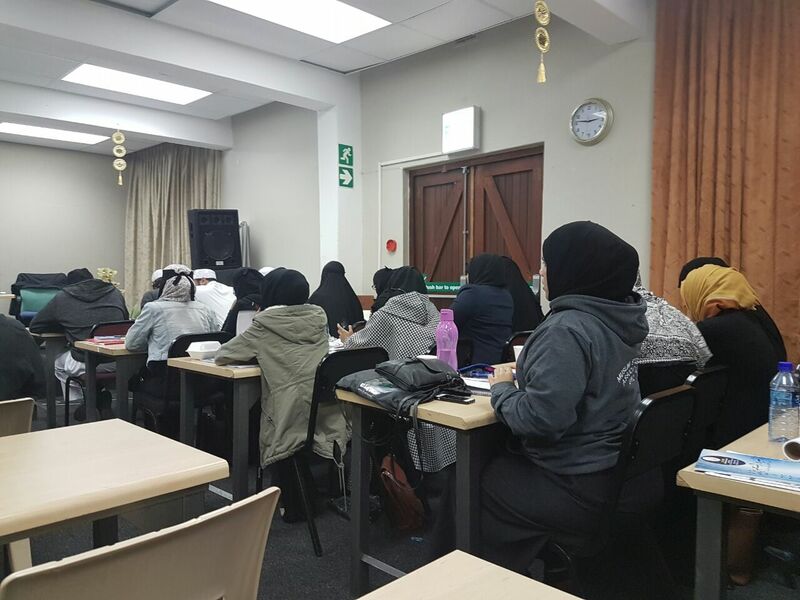 Alongside completing the Qirā’ah of Abu ‘Amr, she will also be completing the Qirā’ah of Ya’qūb by Sheikh Haroon Moos before the year ends in-sha Allah. 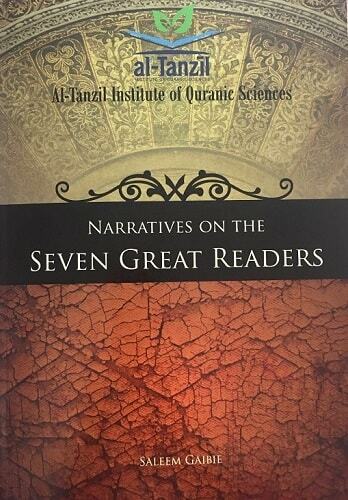 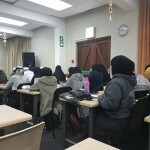 These endeavors will make Muallimah Tāhirah notably the second most accomplished female in Cape Town in the field of Qirā’āt, having completed four of the Ten Readings.